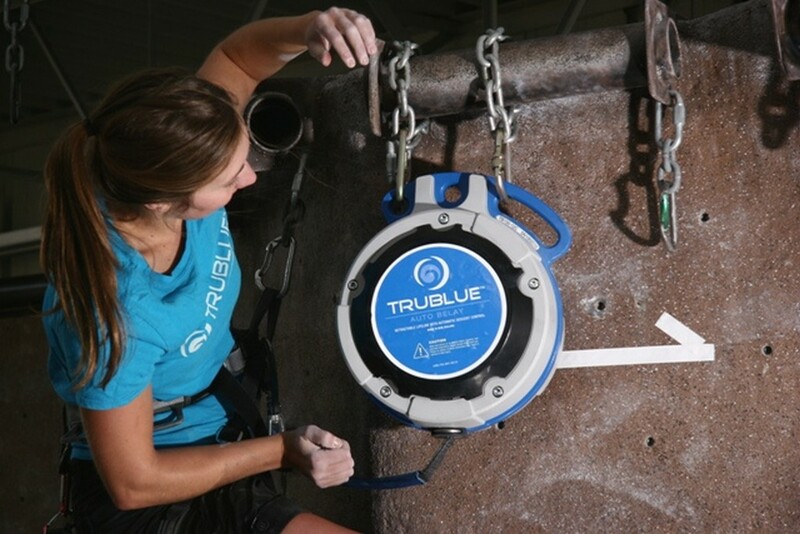 Head Rush Technologies today announces the launch of the TRUBLUE XL Auto Belay. 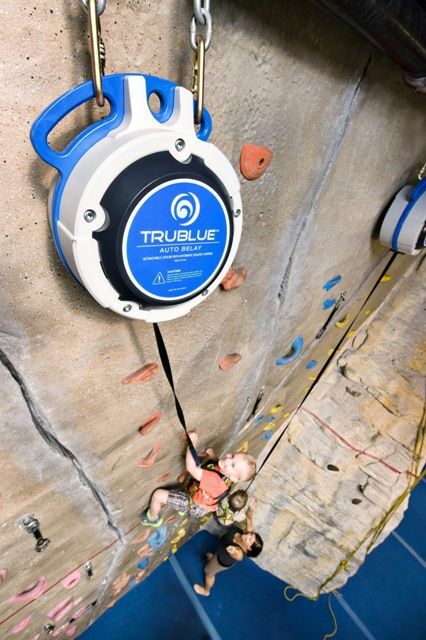 Using the same magnetic eddy current braking technology as the market-leading TRUBLUE Auto Belay, the TRUBLUE XL accommodates climbing walls as high as 65 feet (19.8 meters). 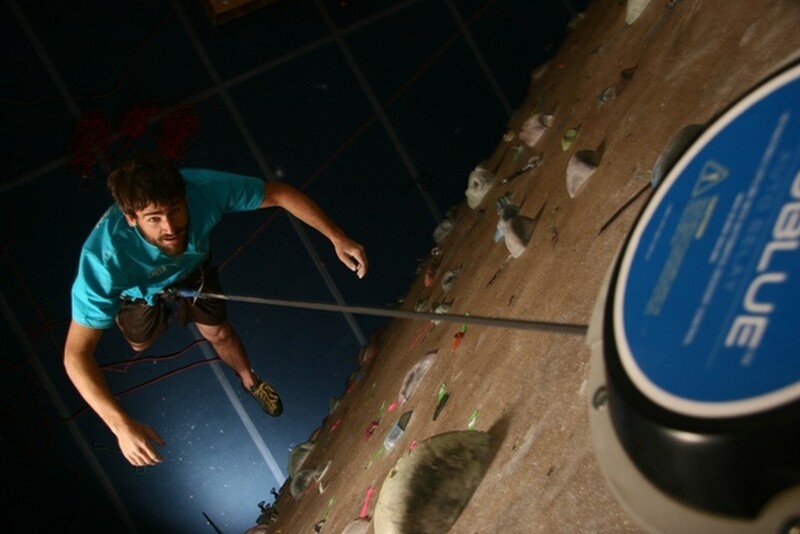 TRUBLUE Auto Belays, including the TRUBLUE XL, are the only auto belay devices designed specifically for climbing. The TRUBLUE uses a self-regulating magnetic braking system and is engineered to meet the strictest safety standards of all auto belays. 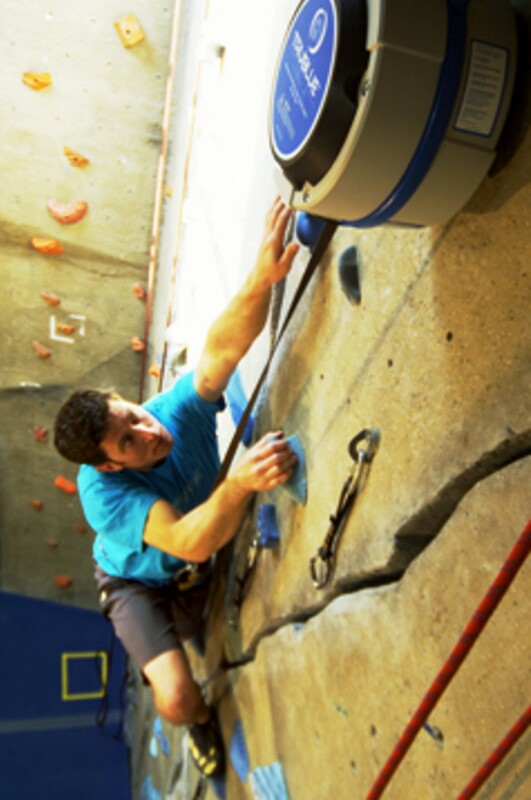 Modular and compact, TRUBLUE auto belays are easy to install, move and maintain. TRUBLUE accommodates the widest range of climber weights, making it ideal for climbing walls used by both children and adults.